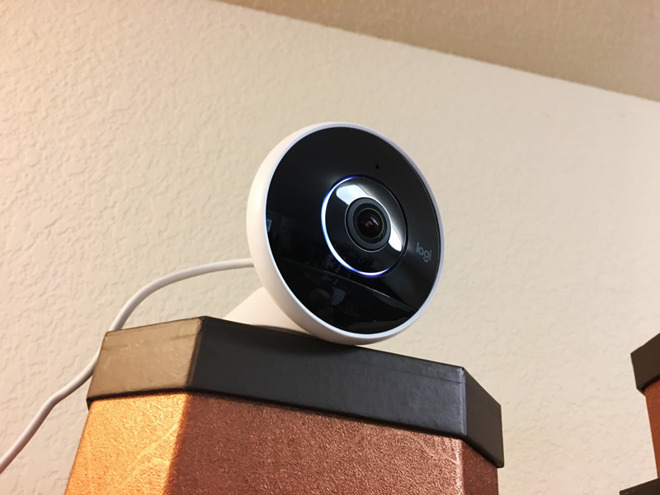 Logitech recently added HomeKit to the Wired version of the Circle 2, making it just one of a handful of security cameras to support Apple's smarthome platform. 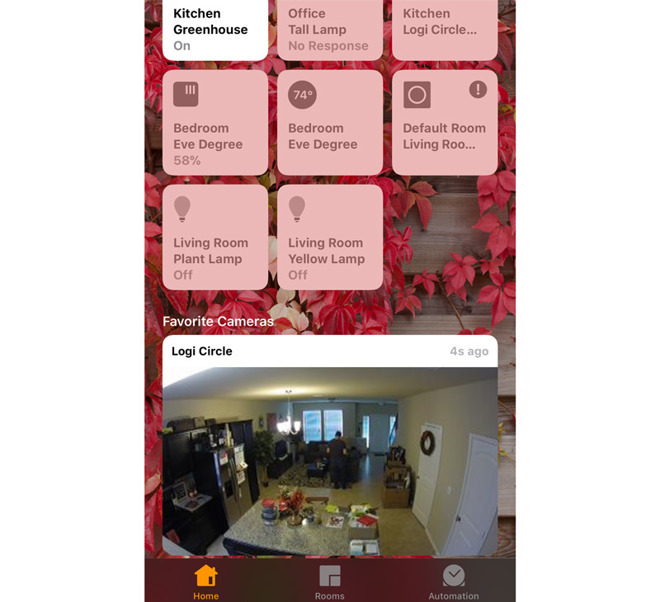 The addition means that the camera —and its motion-sensing capabilities —can be integrated into complex scenes with other HomeKit accessories. If an outdoor-facing Circle sees someone approach the front door at night for instance, it can both turn on the lights make sure the door is locked. Indoors, the camera might be set to trigger things like fans and air conditioning. 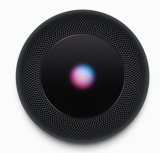 These scenes, and the camera in general, can be controlled via Siri and the iOS and Apple Watch versions of Apple's Home app. 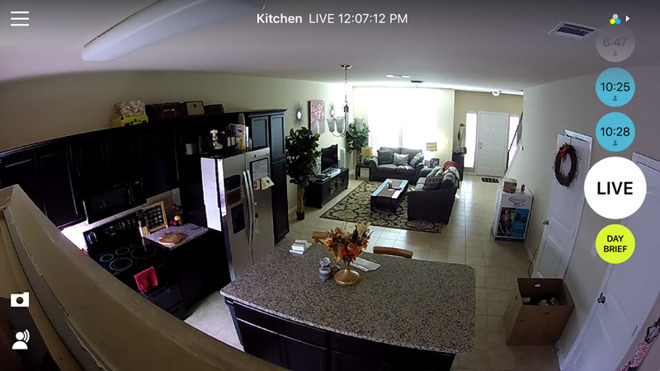 Home incorporates the Circle 2's livestream into its dashboard, and also supports two-way talk functions. Notably, the Watch app will even stream images via its paired iPhone. 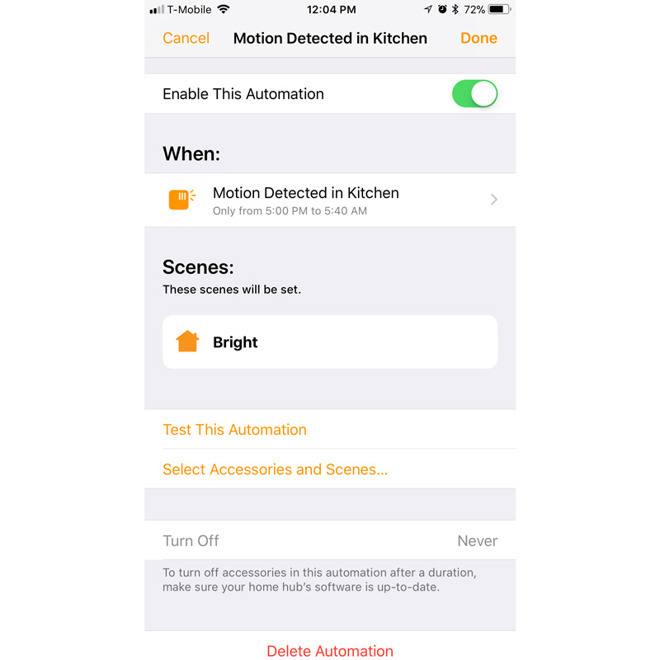 There are some limitations, above all that access or automation when away requires an Apple TV, iPad, or HomePod to serve as a HomeKit hub. The camera itself supports resolutions up to 1080p, with night vision and an adjustable field of view up to 180 degrees. Most functions —such as settings and access to highlights —are controlled via a Web portal or the Logi Circle app for iPhones and iPads. The hardware is weatherproof, and comes bundled with an adjustable base and wall-mounting supplies. Window and plug mounts cost extra, as does a 15-foot weatherproof extension cable —something that might be necessary for harder-to-reach outdoor locations. Stay tuned to AppleInsider for a full review coming soon.